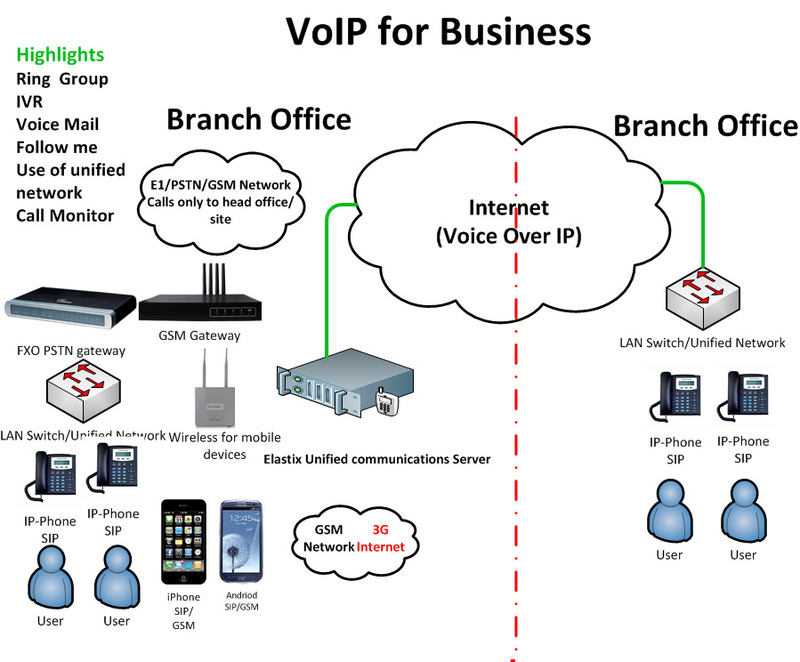 Home/ Does your business need VoIP? As a business owner, there are many purchasing decisions that you need to make. Getting the balance right between procuring the lowest cost versus the best solution for your business is an ongoing challenge. There are so many options available these days, not least when it comes to choosing a telephone system. Why does your business need a phone system? In today’s connected world some people may feel that a phone system is unnecessary, however, there are some conversations that simply shouldn’t happen via email or messenger. Indeed, according to research by The Institute of Customer Service, nearly fifty percent of customers would switch providers if they couldn’t speak to a real person. Particularly when there is a customer service issue at stake, a phone conversation is often far better than some form of electronic communication. It’s so easy for the content and tone of electronic communications like email or messenger to be misconstrued or misread and this can lead to an exacerbation of the issue. So, given that you know it’s important to have a phone system, which of the myriad options that are available are cost-effective and flexible? A Voice over Internet Protocol (VoIP) phone system is one of the most cost-effective solutions on the market. Using the internet rather than traditional landlines, a VoIP system can considerably reduce the cost of calls. 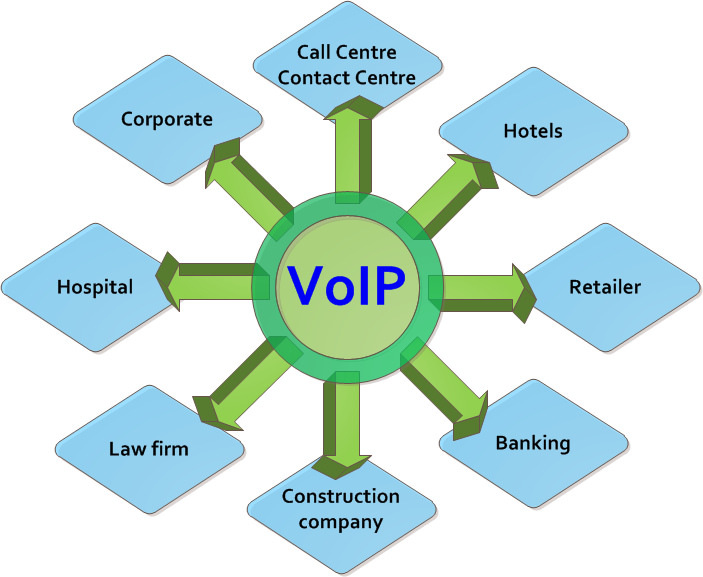 There are a huge number of benefits to using a Voice over Internet Protocol (VoIP) phone system, and if you’re looking for an international VoIP wholesale provider, companies like https://www.idtexpress.com/ can help. This type of system is also extremely easy to install, you simply need to plug your phones into your broadband. This means that no matter where you are, you can access your phone line. It’s also really easy to scale your phone system up or down, you simply need to purchase additional handsets for your new employees. VoIP systems also come packed with a whole host of useful features. They include voicemail, often with email transcription of messages, and individual users can have their own voicemail so that message reaches the right person. Call forward and conference calls are other useful features. So, if you’re looking for a cost-effective, scalable phone system for your business, then a VoIP system could be just what you’re looking for.